Over in our neck of the woods it's been an interesting Spring so far, sunny & warm one minute and raining & hailing the next!! And today was one of those days! Luckily, we managed to have a nice play outside after school before having to run into the van and head home. 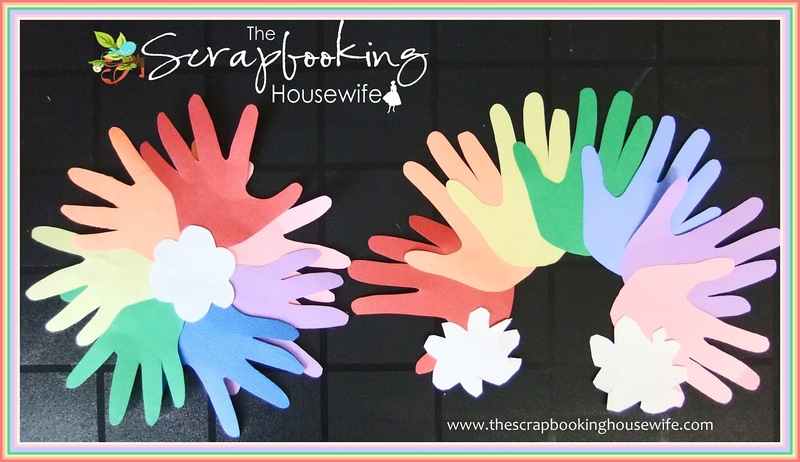 I have been itching to try this rainbow hands kids craft for a little while and today I thought would be a perfect time to do it while watching the sun trying to peek out from the downpour we just had! Unfortunately, we didn't see any rainbows. 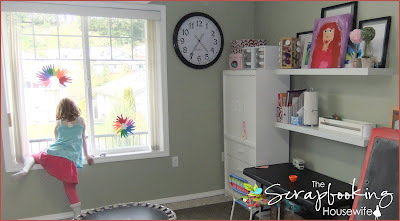 But that's ok, we had two in our playroom all ready to hang! How is the weather over in your neck of the woods? What crafts are you enjoying this Spring? I know I am enjoying the lighter evenings and can't wait for the warm weather to go with it! !